The inspiration behind the business is simple. To create aesthetical stimulating, spatially efficient, tranquil outdoor spaces. 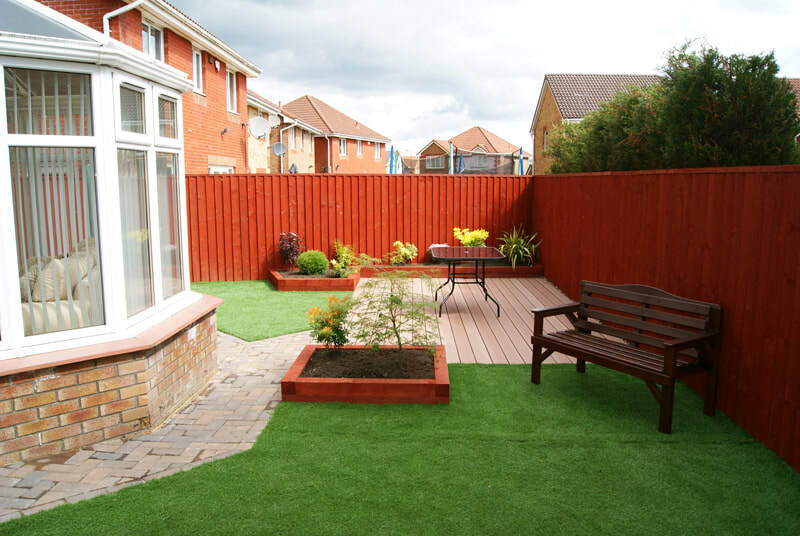 The complete design and landscape service, taking care to provide the ideal solution for your needs, and provide a finished environment designed with attention and detail. 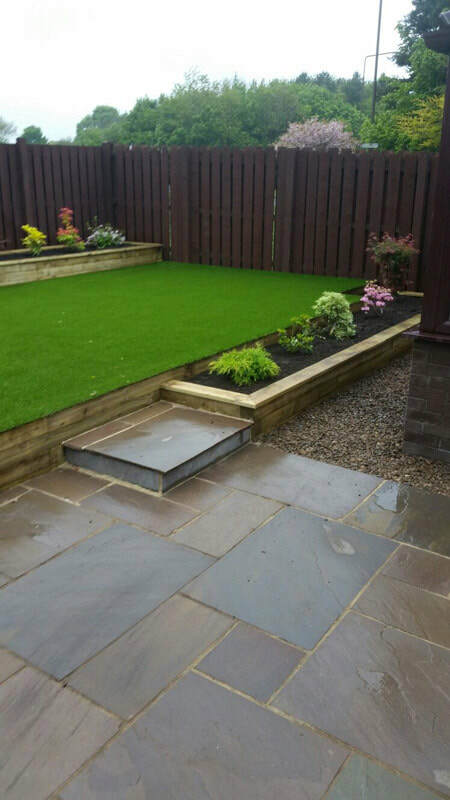 If you’ve ever found yourself asking “who can I trust to design my garden and carry out the work to an exacting standard”, then it’s time to contact Goodman Landscapes. You can see different examples of our approach and design implementation by CLICKING on the images above. Once you are satisfied, call us to arrange a meeting where we can assess your individual requirements, quickly and effectively. We look forward to hearing from you. We offer Snow Clearance and Gritting services, contact us today for more info. Quote discount code when completing an enquiry form or give us a call. We at Goodman Landscapes are qualified in all aspects of garden design & construction including both soft & hard landscaping. 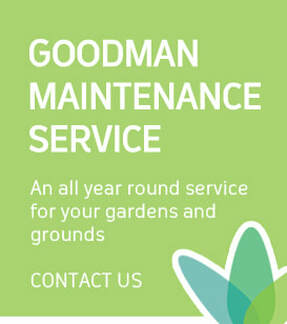 Goodmans Landscapes has several years experience in creating gardens and patios from either your own designs or ours. 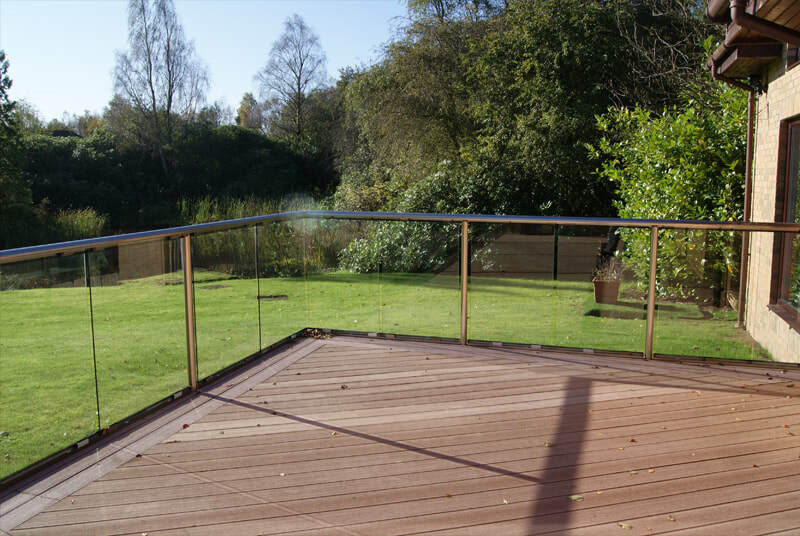 We appreciate how important it is to create an additional outdoor living space which can be enjoyed throughout the spring and summer months and equally looks visually as good during the winter months. We take every care to provide the ideal solution for your needs, and provide a finished environment designed with attention to detail. 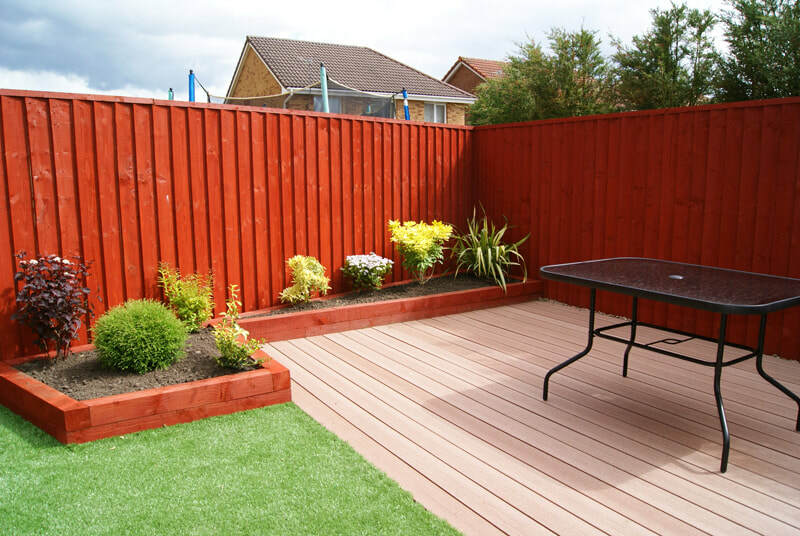 We welcome projects on any scale, delivering quality workmanship every time in Central Scotland. 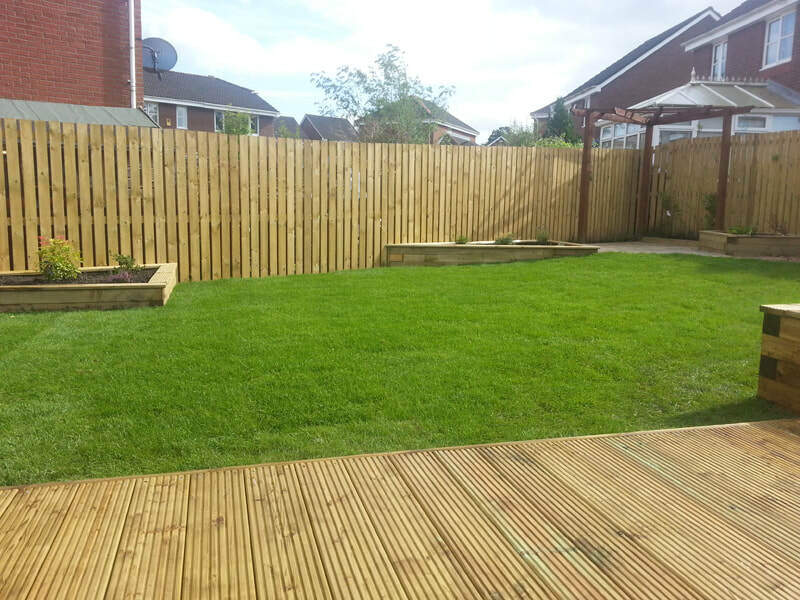 "Goodman Landscapes provide a well managed, professional, garden design and development service."